London is still in shock from the public beheading of an off-duty soldier two days ago. 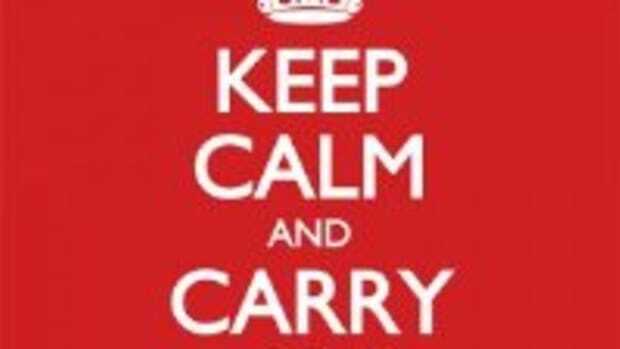 In recent years the war-time 'Keep Calm and Carry On' posters have become popular, but can the British public prove its legendary resolve and not succumb to fear and hatred? London is still in shock from the public beheading of an off-duty soldier, innocently going about his business in the streets of Woolwich two days ago. 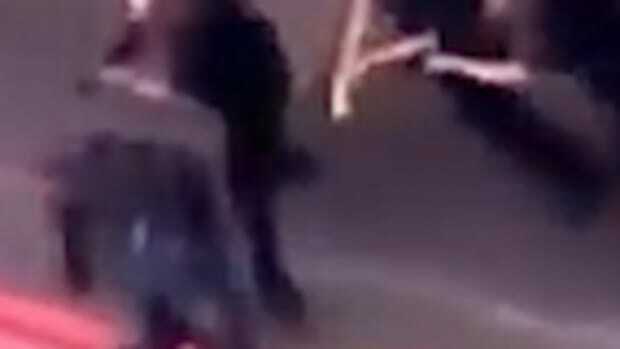 The callousness of this random attack has disturbed the whole country and those, like myself, who are a little too curious, probably regret that they can now never un-see the chilling video of one of the killers, meat-cleaver still in hand, brazenly justifying to his act to passers-by while covered in the victim&apos;s blood. This was a brutal act and it can never be justified. But it can still be discussed and critiqued. Dramatic events are not born in a vacuum devoid of the influences of the wider world, especially not an action which was seemingly motivated with clear political aims. The predictable blind anger that has followed is understandable but myopic. It plays into the hands of terrorism, which remember - does not aim to destroy a country, but to scare a country into destroying itself. 9/11was not meant to bring down America, it was meant to bait America into an over-zealous reaction which would ruin its image as &apos;the home of freedom&apos; and leave the country internally divided and internationally hated. There remains an interesting debate over whether what happened in Woolwich yesterday even qualifies as terrorism or not. 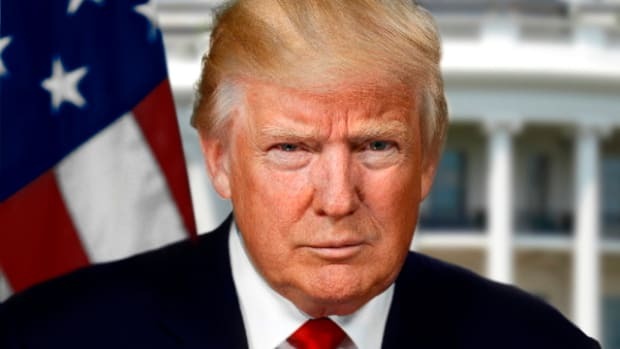 The dictionary definition of the act is &apos;the use of violence and threats to intimidate or coerce, especially for political purposes.&apos; This would certainly encompass the actions that took place in Woolwich but would they not also include things like the drone strikes currently being liberally employed by the Obama administration? Perhaps others would hasten to add that terrorism is defined by its focus on civilian populations, on those not engaged in warfare and just trying to live their lives. But would that not exclude this act from the ambit of terrorism? After all, the victim in Woolwich was a soldier, albeit one who was off-duty but he was still seemingly targeted for his profession. Just to repeat, that in no way justifies this actions - it only highlights how fluid and malleable the concept of terrorism is. Journalists often describe the &apos;enemy combatants&apos; who fight British and American armies in Iraq and Afghanistan as &apos;terrorists&apos;. 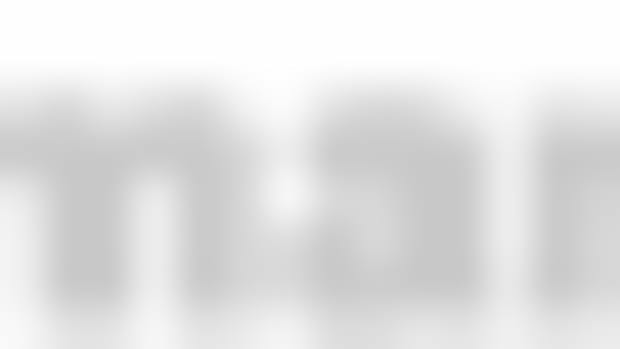 Looking at the dictionary definition again, why does it encompass the cold-blooded murder of an out of uniform member of the military and a revenge-attack on an embassy (in a nation-state we were dropping bombs on only a year ago), and not include the bombings of Dresden or Hiroshima - both of which aimed to terrorise the countries into submission? And you argue that the attacks on Dresden and Hiroshima were justified because we were at war, remember that we are still engaged in the infinite &apos;War on Terror&apos; that Bush and Blair led us into. We tend to forget this because it is a war fought in lands faraway, kept away from our delicate eyes by endless episodes of &apos;Americas&apos; Got Talent&apos; and &apos;Keeping Up With The Kardashians&apos;. 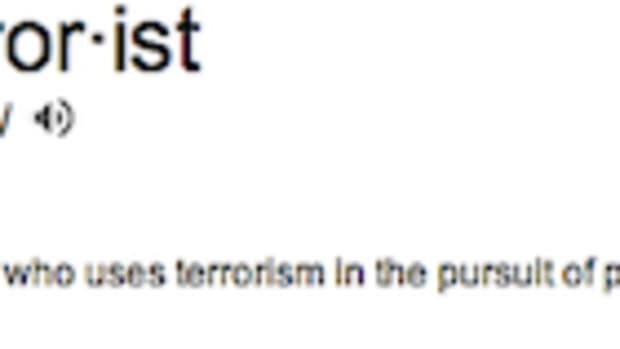 So playing along with the modern conception of &apos;terrorism&apos;, which is for all intents and purposes just shorthand for &apos;an act of violence on any Westerner by any Islamic person/group with vaguely political or religious undertones&apos;, it could be said that the London killing fits with the description. So then what should the response be? The twittersphere lit up with calls for &apos;&apos;all Muslims to be kicked out," and "the death penalty to be brought back,"or "armed policemen to be put on all London Streets." The simpletons from the English Defence League (EDL) have begun attacking Mosques and patrolling the streets in search of revenge attacks. Taking the bait like the goldfish they are, they don&apos;t seem to care that they are marching to the beat set by the man they profess to hate. 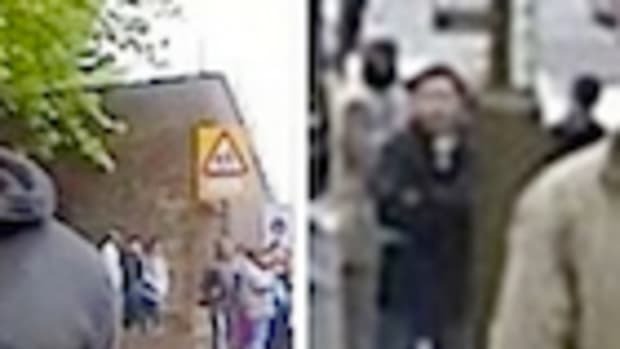 The recorded killer was quoted as saying &apos;We want to start a war in London tonight.&apos; This sick murder wasn&apos;t supposed to be the end; it was supposed to be the spark for the race war, the holy war or the civil war the madman and his accomplice wanted to be responsible for. The killers do not represent any race or religion - they represent other lunatics who seek only to bring out hate and violence in others. They wanted little black and brown children in London to go to school the next day and be victimised and rejected by their peers for an attack they had nothing to do with, because thats where the next generation of fanatics will come from. In the response to this vile act, Britain will show its true colours as a nation. 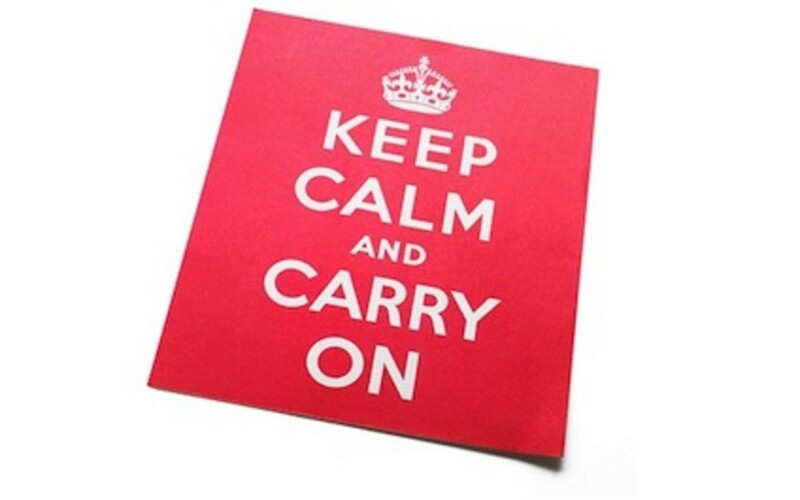 In recent years the war-time &apos;Keep Calm and Carry On&apos; posters have become ubiquitous, and although I have hated them (vacuous hipsters have never had to &apos;carry on&apos; through anything), this time, the old &apos;spirit of the Blitz&apos; could do with some dusting off. 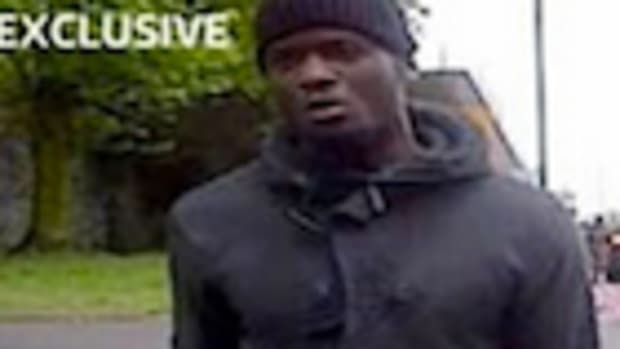 This murder was tragic but no more tragic than the racially-motivated murder of a 75 year old Muslim man in Birmingham 3 weeks earlier - a crime that barely received a peep in the press. We cannot as a nation decide one type of life is more important of than another and go headfirst into hysteria and hatred because it was a white soldier who was killed. If Britain really wants to get revenge on the &apos;Butchers of Woolwich&apos;, it must show them that Britain isn&apos;t the country they think it is.